What a fantastic way to end the day! 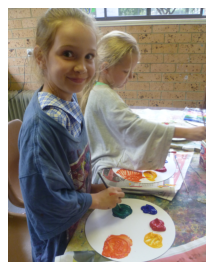 Art classes run for 1.5 hours every week during the school term. 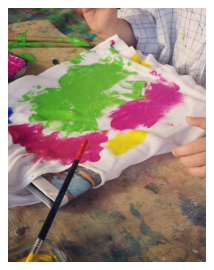 Classes are a fun and very creative outlet for children aged 5-10 years. 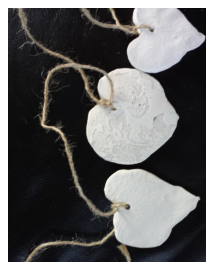 Children will learn to look at things differently and to express this in their chosen medium. 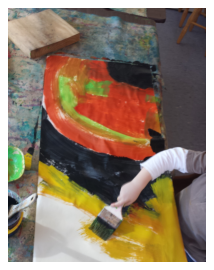 Your young artist will learn to paint with watercolour, draw with ink & charcoal, create with clay, collage with paper and sometimes add lots of these mediums together. Kids at KINDER ART are here because they want to be! Every Wednesday at Mona Vale Primary School. Bayview Scout Hall classes starting in Term 4.